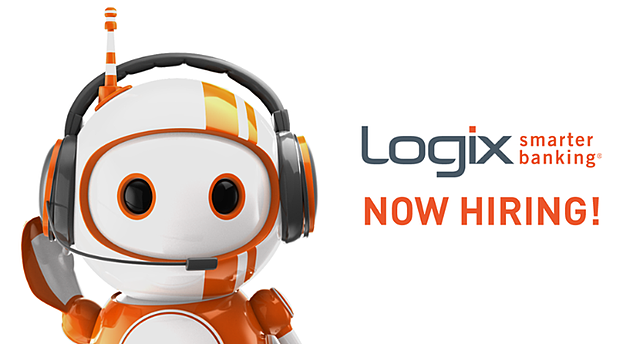 Opportunity is Calling - New Job Opportunities at the Logix Member Contact Center! Across the street from our Burbank corporate headquarters, there's a small, unassuming brick building that hundreds of people drive past each day, never knowing that inside those walls, great things are happening. That building, which we Logixians affectionately refer to as The Island, houses our Member Contact Center, where Member Services Officers provide top-notch customer service with each call. It’s a bright, airy, and lively environment, complete with hydraulic desks, a gym, and a nap room, and MSOs take pride in knowing that they are empowered to provide Wow-level service and a “human touch” to each member in need. In addition to working in a service and team-oriented atmosphere, our MSOs become experts on numerous aspects of our banking services and operations. Many have gone on to utilize that knowledge in a wide variety of Logix corporate and branch roles. Do you know someone who’d be an amazing fit—who’s also looking for a great place to work? Share this post or send them our way! Link to the mobile-friendly online application: Apply Now to the Member Services Officer Position! Check out our other job openings here. Holly runs on three things: coffee, a sense of humor, and new challenges. As a coordinator in Logix’s Talent Acquisition team, she tackles special projects and works on branding strategy, as well as Talent Acquisition operations and process improvement. 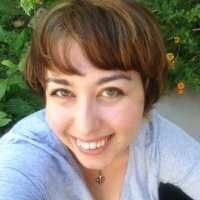 She holds a bachelor’s degree in Creative Writing from the University of Redlands and spends an exorbitant amount of time on Pinterest (hey, all those cat memes aren’t going to Pin themselves).